What was a platform for cat videos and vine compilations is becoming an outlet for mental health awareness. 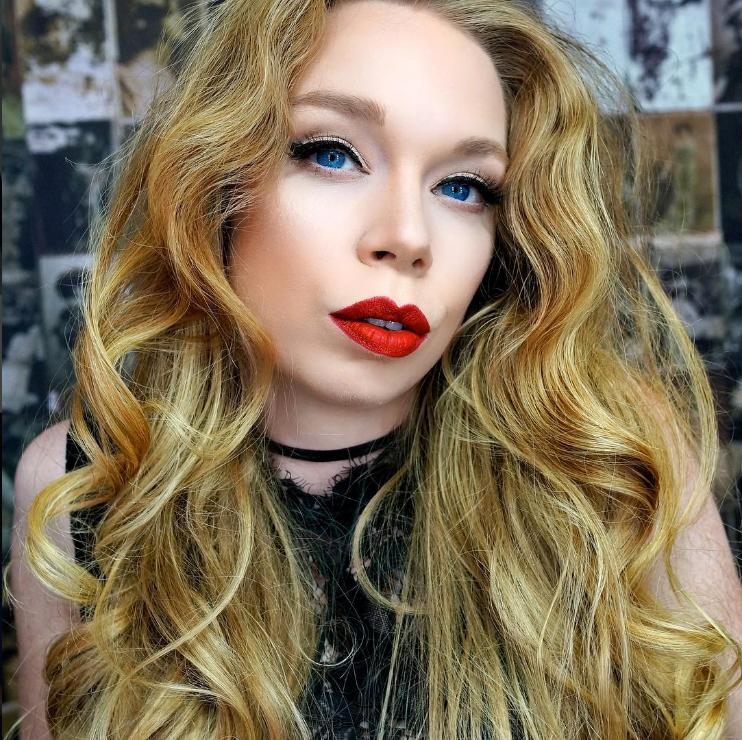 For those of you who don't know who she is, Grav3yardgirl, better known as Bunny, is a YouTuber with over 8 MILLION subscribers. She is a bubbly, over-the-top, super sassy creator that makes videos ranging from makeup tutorials to the infamous series "Does This Thing Really Work?" where she tests "As Seen On TV" gadgets and doodads. In 2014, she was the biggest sensation that YouTube had ever seen, and everyone seemed to love her. Surely things could only go up from there, right? Wrong. Bunny started rapidly losing views. She used to acquire a mind-boggling number of views — tens of millions on a single video to be exact — but last year, her videos rarely received 500,000 views, some getting as low as 150,000 views. The once super happy and authentic Bunny suddenly seemed to be different. She was making the same types of videos, seemingly being herself, but her followers from the beginning could tell something was off. As internet trends go, instead of sticking around and supporting her, many of her fans left — even some of the ones that were there from the very beginning of her channel in 2010. 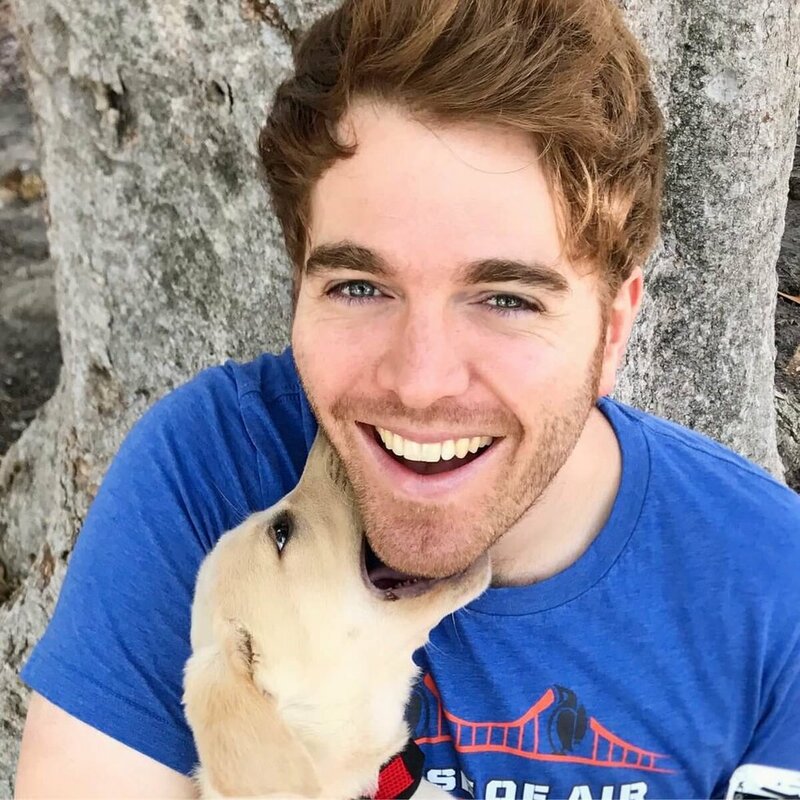 It seemed that the end of Grav3yardgirl was in sight until one YouTuber stepped up to give her a second chance out of the goodness of his heart: Another OG YouTuber named Shane Dawson. Shane Dawson began making YouTube videos in 2008, and also went through his fair share of hard times when people thought his humor went too far. Despite his ups and downs, he is back with one of the best channels on YouTube to date. Shane's struggles didn't stop at his humor being received poorly, however. Things got a little better in 2015 when he finally came out as bisexual, but he also struggles with body dimorphic disorder. Bunny struggles with anxiety. The two recently did a collab about Bunny's "dying" channel, where many secrets the YouTube star had been hiding were revealed, such as the fact that she practically lives in a mansion and owns a Tesla! Bunny explains in the first collab video that she has had a really tough time this past year, and she hasn't felt like herself lately. She says she feels like she let everyone down, and thought that other creators were thriving off of her failures. Shane comments on the fact that since he arrived at her house an hour earlier, she has been so hard on herself, and he tells her that she needs to show more of the amazing person she truly is on her channel (more of the person he had just met and fallen in love with for her personality and quirks). Due to intense anxiety about thinking people would see her differently if she showed them her extravagant house and belongings, she had been filming in the same room since she moved into her new home (a home that she was able to afford all on her own due to her hard work and successes). Viewers got to see pieces of her life that they had never even guessed were a reality, and they LOVED it. Anxiety has a funny way of making you feel like the entire world is against you. It tells you that everyone you think loves you really doesn't and that everything you do is annoying, weird, creepy, awkward, and unwanted. It can make you hide silly things and feel like you aren't allowed to be proud of your accomplishments. It can take you from good days of sunshine and happiness right back down to the darkest depths of your fears and insecurities (and when that happens and makes you cry, definitely be sure to sop up your tears with a Beauty Blender). Bunny is a kind soul who is struggling to love herself. She used to show the raw truth of living with anxiety in her videos, using YouTube as her personal kind of therapy, but eventually, she stopped because she didn't want people to think she was being a downer. She does have a second channel, called Banana Peppers, that she sometimes is more open on, but overall she had shut down. 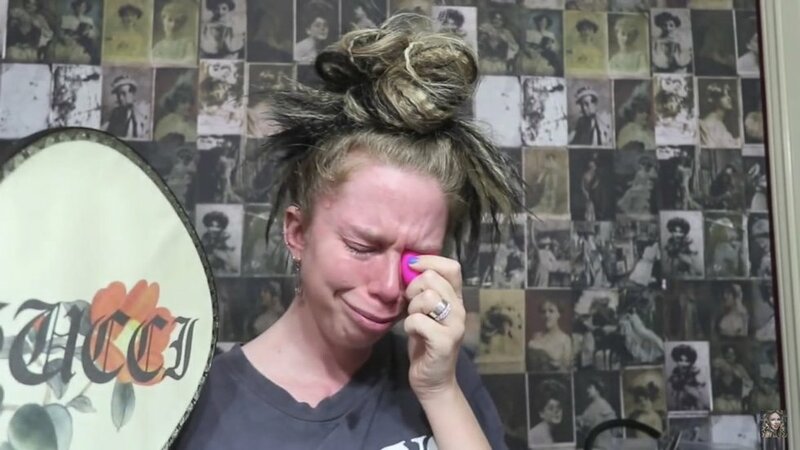 Living with anxiety has its ups and downs, but after the Shane Dawson collab, Bunny is ready for "Grav3yardgirl 2.0" where she promises to ask for more help making and editing videos to learn how to get better, as well as be more honest about her life and her struggles. As someone who also struggles with anxiety, watching all of this unfold has been so inspiring, and I know that for many others, her journey will be an example that no matter how bad things get, we can always come back from them if we're willing to try something new (as scary as it may be). If you haven't heard of Bunny or Shane, I highly recommend looking them up. They are both such great souls, and they show us the realities of dealing with serious mental health problems, as well as encourage and teach everyone to love themselves anyway. The time to focus on mental health is NOW, and influencers like this could be a huge driving force in showing us just how important this issue is. Most of all, never forget to be yourself, because who you are is exactly who you were meant to be.